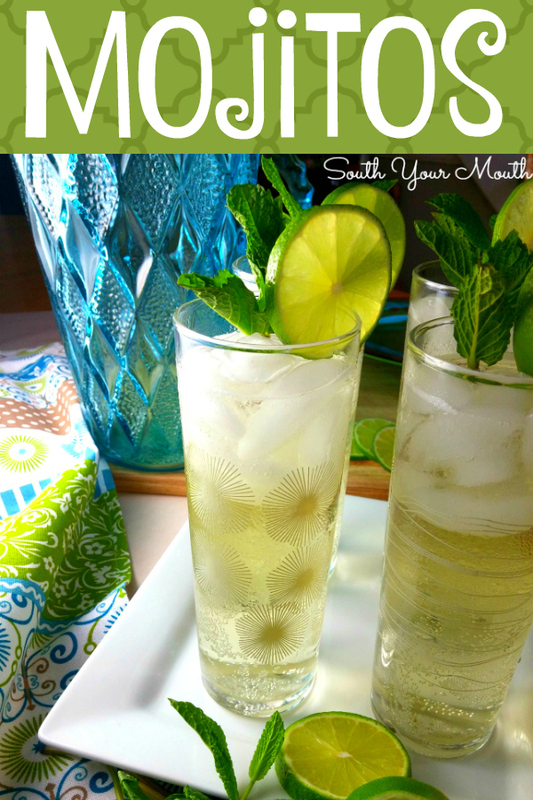 The best mojito recipe EVER with an easy mint simple syrup, limes, rum or tequila and a little something to make it sparkle! If you ever come over to my house you’ll notice I have mint planted everywhere. 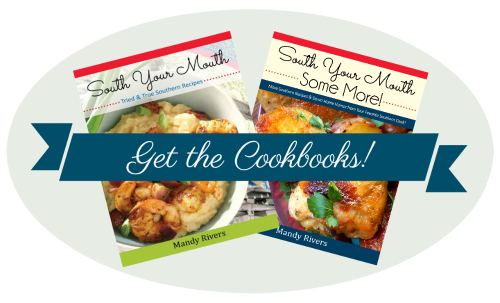 Seriously… I have it mixed in with almost all my potted plants and flower beds outside and this recipe is the reason why! Instead of just mixing (and mixing and mixing) grainy sugar into these mojitos like the traditional recipes call for, you make a quick and easy simple syrup then let the fresh mint leaves steep in the syrup. Not only do you eliminate the grainy sugar, you get so much more mint flavor than you get from just muddling the mint. Sometimes I make the syrup in big batches then freeze it in half-pint plastic containers to use whenever I want. Also? It is AH MAZE ING in iced tea! Boil sugar and water in a small pan until sugar dissolves. Remove from heat, stir in mint leaves then let rest until mixture cools to room temperature (or at least two hours). Strain syrup to remove mint leaves; discard leaves. You can do this ahead of time and refrigerate up to one week if desired. 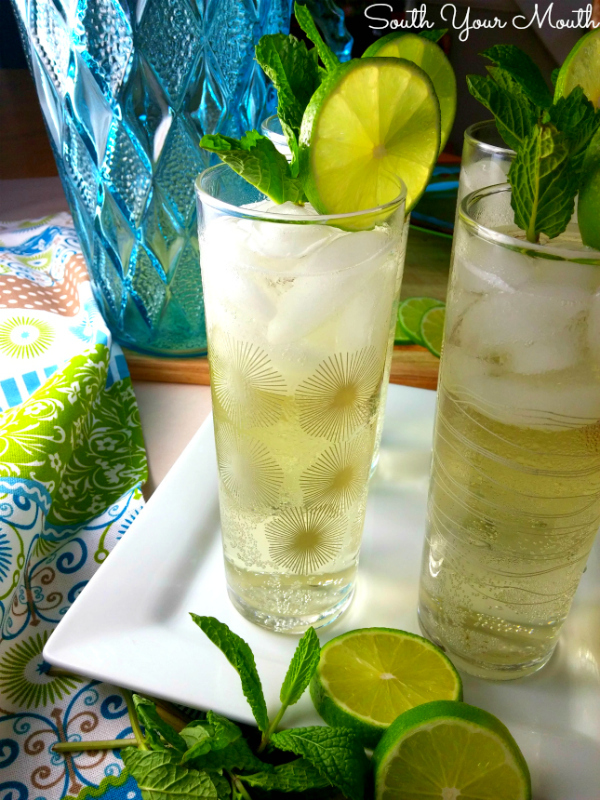 When ready to serve combine the mint simple syrup, lime juice, rum or tequila and soda. Stir well then serve over ice. Garnish with mint sprigs and lime slices if desired. 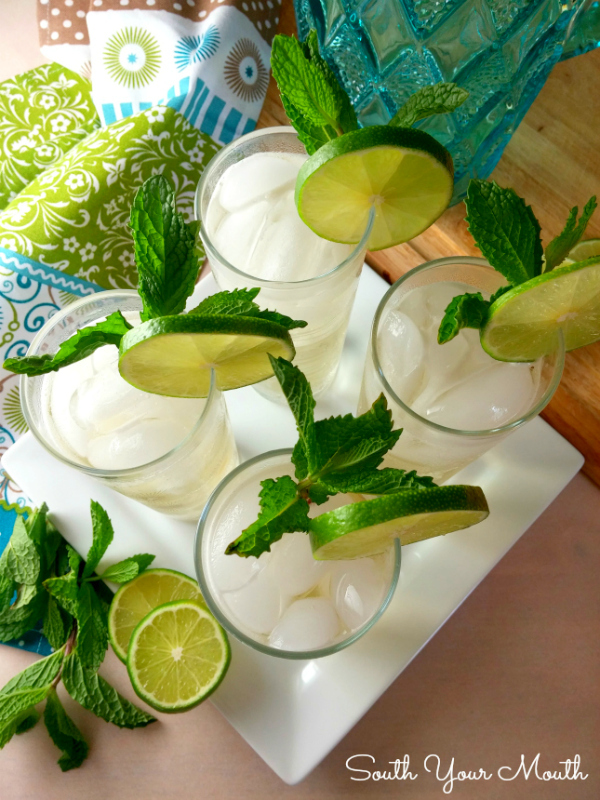 This recipe is a bit sweeter than most mojitos you’ll find in bars. 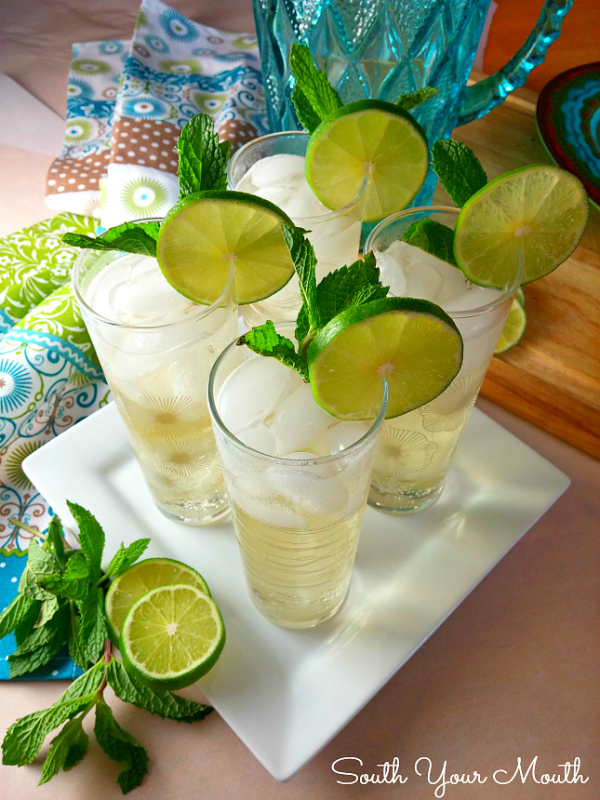 If you prefer less sweetness, use club soda or lime LaCroix instead of lemon-lime soda. Traditional mojitos are made with rum but I actually prefer tequila! You’ll need about 8 limes to make a cup of juice. The Mexican grocery markets have limes at a fraction of the cost of other supermarkets. Same for cilantro and avocados so you might as well stock up on those too and make some guacamole to go with your mojitos!